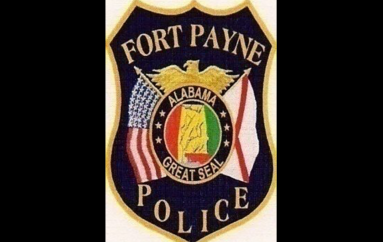 FORT PAYNE, Ala. — According to Fort Payne Police Chief Randy Bynum: On August 28th, officers were conducting routine patrols on Interstate 59 and observed a gray SUV that had two moving violations. 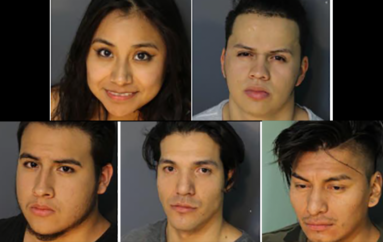 Officers conducted a traffic stop on the vehicle and were obtaining information of the two males and one female in the vehicle and noticed unusual characteristics of nervousness and sweating profusely from the three occupants. Each individual was questioned separately and none of their stories matched. 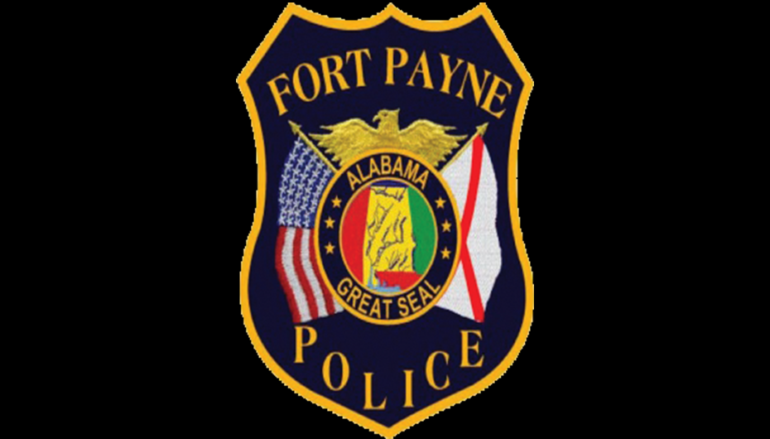 During the stop a half-cut straw was in plain view in the cup holder and was seen with a crystal-like substance consistent with methamphetamine. In several areas of the vehicle officers found crystal meth, smoking pipes, needles, a 38 Smith and Wesson revolver and a 22 pistol. The three were identified Robin Michelle Johnson, age 49 of Jonesboro, TN, and charged with Trafficking in Methamphetamine, Possession of Drug Paraphernalia, Possession of a Concealed Weapon without a Permit, and Possession of Prescription Drugs; Harley Zachary Davidson, age 21 of Appalachia, VA, Trafficking in Methamphetamine, Promoting Prison Contraband 2nd, Possession of Marijuana 2nd and Possession of Drug Paraphernalia; and Gary Wayne Lambert, age 49 of Appalachia, VA, Trafficking in Methamphetamine, Possession of Drug Paraphernalia and Possession of a Concealed Weapon without a Permit. 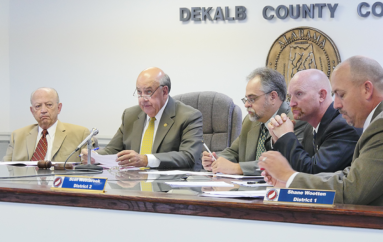 The three were arrested without incident and transferred to the DeKalb County Detention Center. 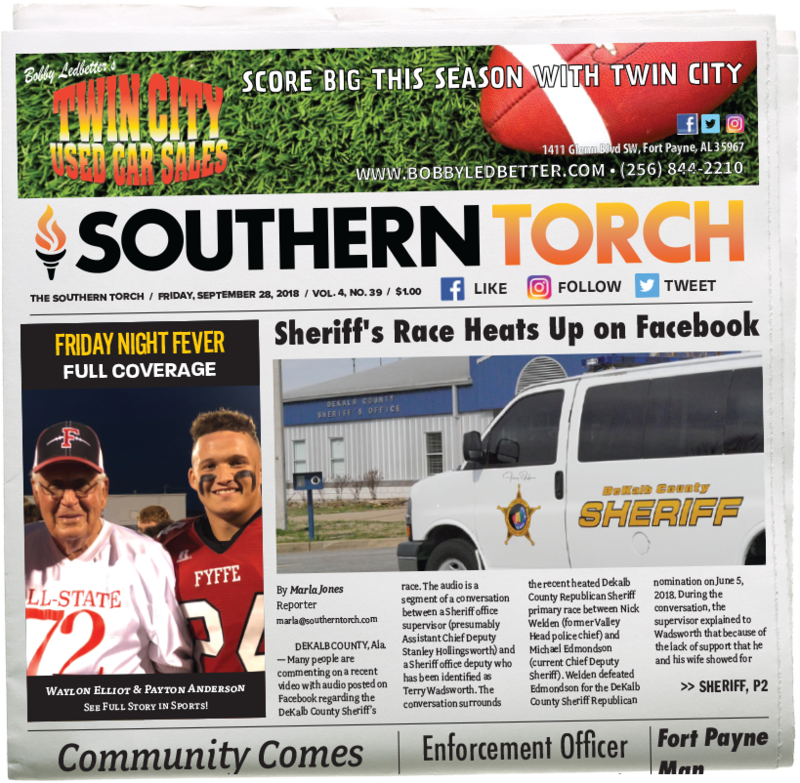 A large amount of Methamphetamine was taken off the street because of the good police work of Officer Trevor Newsome and Lieutenant David Smith.